Sometimes our minds conjure up imagery before we can find the right words for thoughts and feelings. Pictures In My Mind contemplates upon the pictures that express more than language ever can. Films include Half Light – Michael Kenna, Head In The Clouds – Jerry Uelsmann, The Studio of Man Ray – Ira Nowinski and American Beauty – Stephen Shore. 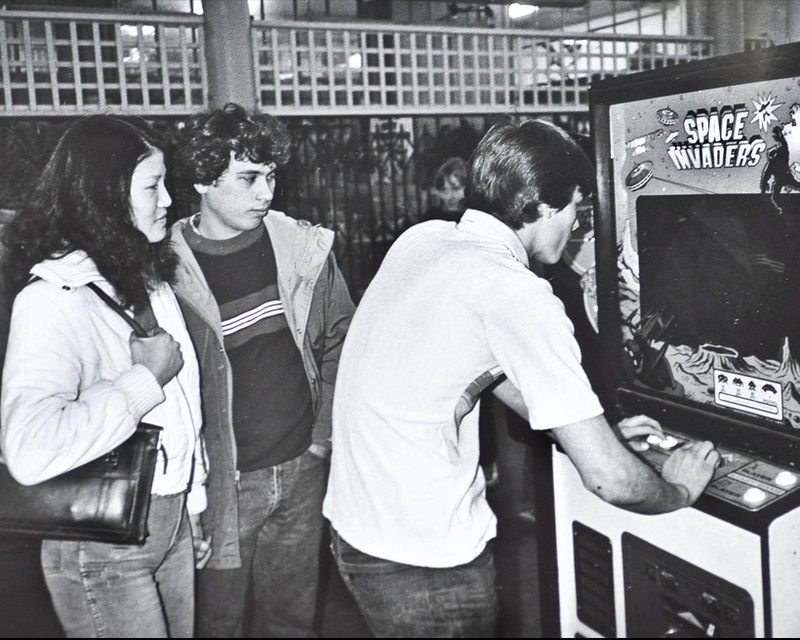 The Bay Area Video Arcades, 1981-1982. © Ira Nowinski.